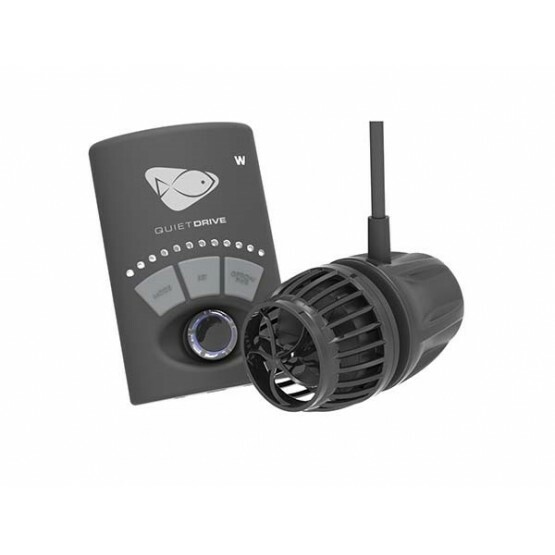 QuietDrive represents the next evolution of the award winning VorTech Driver. In an aquarium, having the right amount of flow is crucial to the health of the ecosystem. 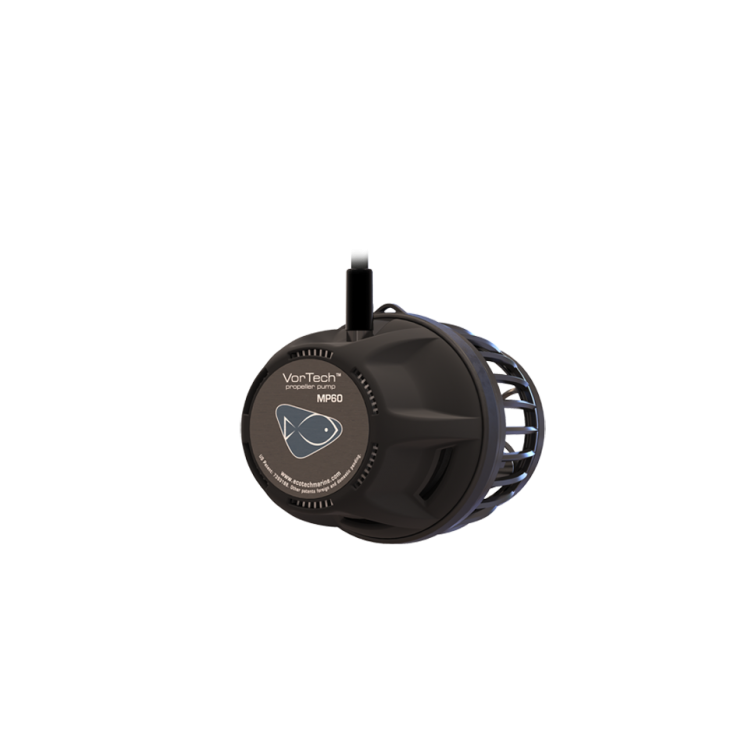 With VorTech QuietDrive choosing the correct water circulation equipment has never been easier. At the heart of the VorTech’s success is its unique, patented, magnetically coupled design. For existing EcoSmart VorTech owners, an upgrade path can bring your VorTech pump the benefits of our QuietDrive technology. The upgrade path for each VorTech model might be slightly different. Download the following information packet to determine the different upgrade scenarios and their resulting performance improvements. In an aquarium with no flow, fish and corals begin to die in as little as 4 to 10 hours. The VorTech Battery Backup is reef tank insurance in an aluminum housing. By adding the VorTech Battery Backup, your tank is insulated from power interruptions, helping protect your valuable investment -and your tank inhabitants. One EcoTech Marine Battery Backup will power one MP10wES or MP10ES for up to 72 hours. 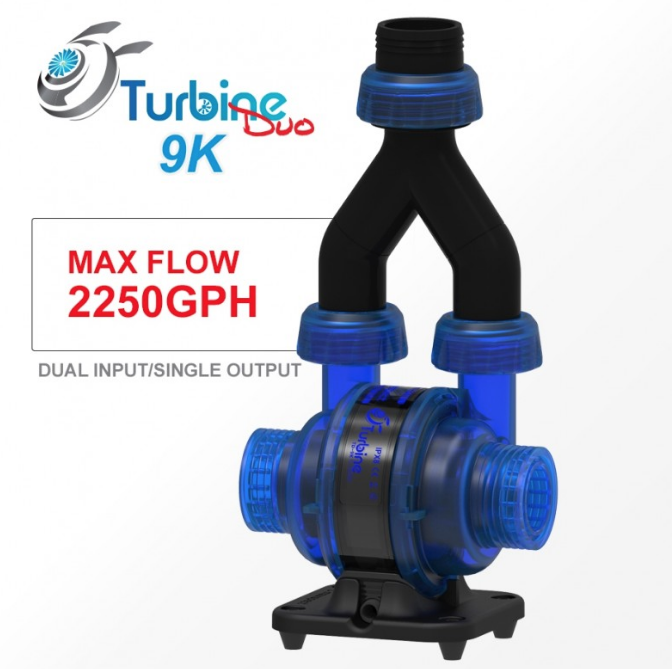 *Hours are estimated and will vary depending on battery life, pump mode and other factors. 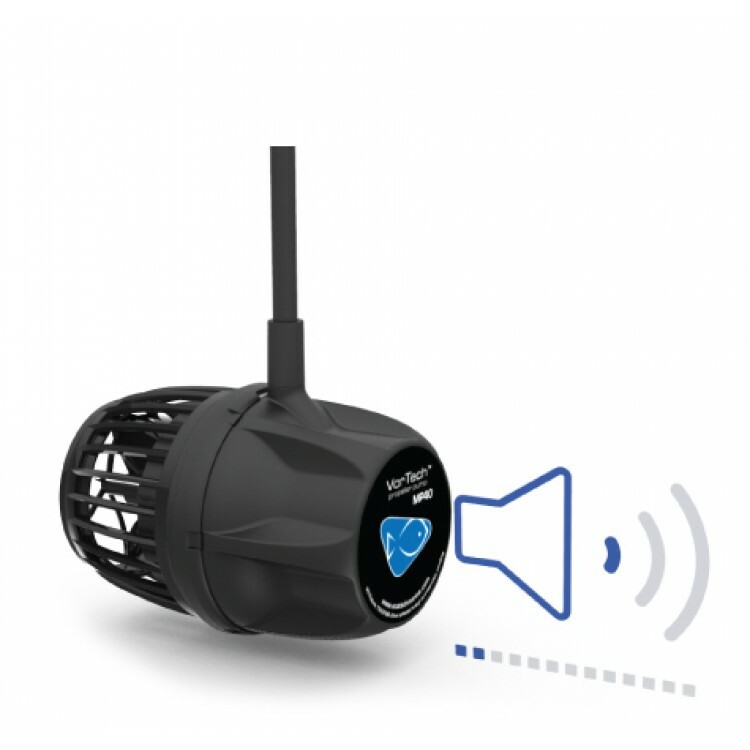 ReefLink provides completely wireless access to the world of­ EcoSmart Live, the web-based aquarium command center ­from EcoTech Marine. ReefLink enables a continuous real-time connection with EcoTech equipment via ecosmartlive.com. Control your VorTech pumps and Radion lights right through your Android, iPhone, or through your browser — anywhere, any time. 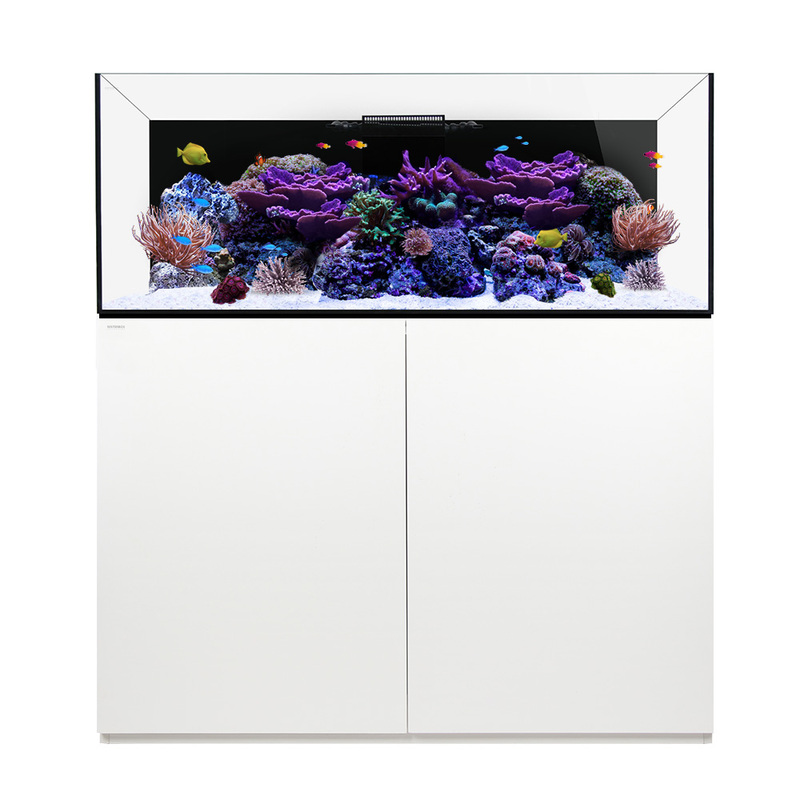 EcoSmart Live is EcoTech Marine’s web-based aquarium command center. 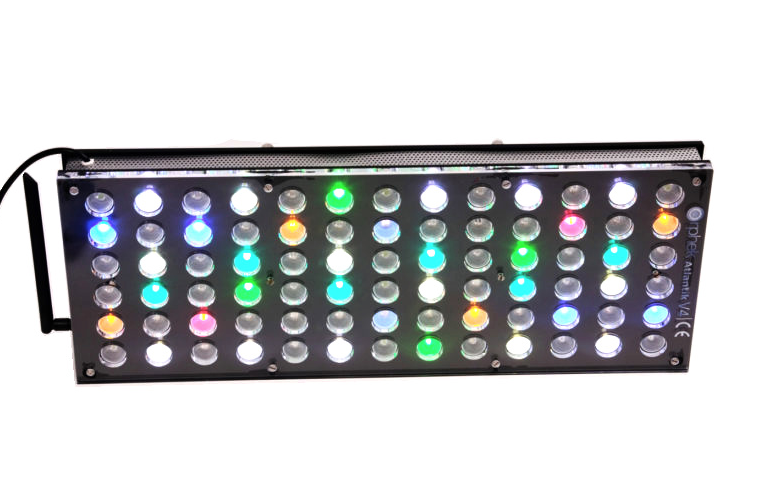 It allows you to control your VorTech pumps and Radion LED lighting from anywhere in the world through a computer or mobile device (iOS and Android supported). EcoSmart Live is loaded with features such as setup guides, flow and lighting wizards, specialty modes, and the ability to create new modes with just the click of a mouse or tap of a finger. 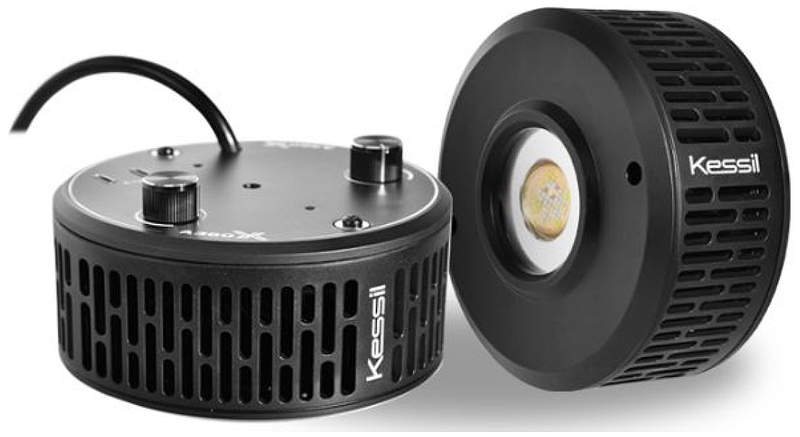 Get real time information about your lighting and pumps or wirelessly update your product’s firmware. Having issues getting the coral growth that you expect? Our award winning customer service staff can log into your account and suggest changes for you. EcoSmart Live is the future of the aquarium hobby available now. In an aquarium, having the right amount of flow is crucial to the health of the ecosystem. Choosing the correct water circulation equipment has never been easier. With the VorTech Recommended Flow Calculator simply enter your tank dimensions to see maximum and minimum required flow levels. Add and remove power heads to determine what selection of VorTechs will most exactly meet those needs. Click on the link below and get a specific VorTech equipment recommendation for your tank. The VorTech Driver Bracket is an accessory designed to provide a clean and sturdy driver mounting option for EcoSmart and QuietDrive equipped VorTech pumps. Modelled on the standard bracket included with the heavier Vectra centrifugal pump driver, the VorTech Driver Bracket offers a more permanent alternative to the included VorTech mounting components. Features all metal construction and a corrosion resistant coating.